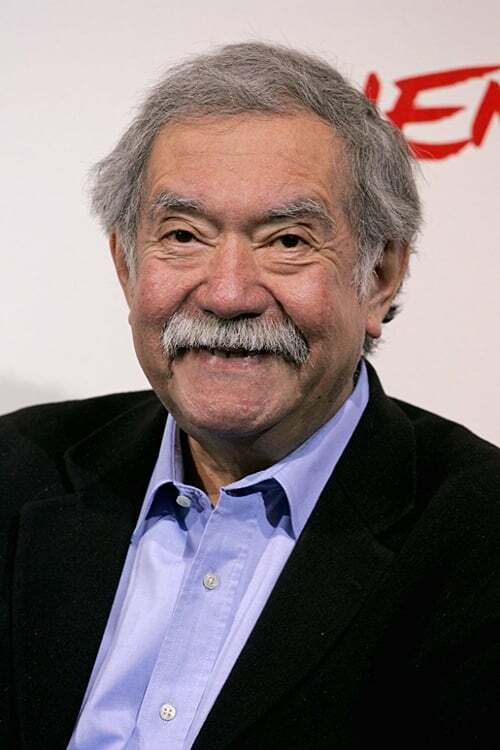 Raúl Ernesto Ruiz Pino (French: Raoul Ruiz; 25 July 1941 – 19 August 2011) was an experimental Chilean filmmaker, writer and teacher whose work is best known in France. He directed more than 100 films. What Is to Be Done? ¡Qué hacer!